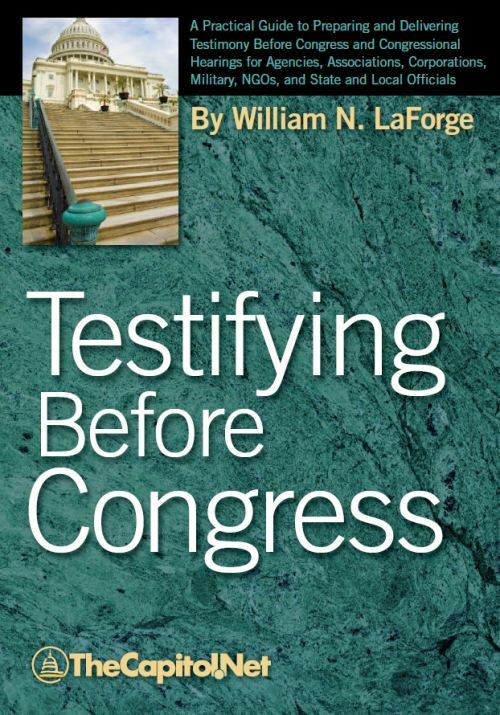 Our “Preparing and Delivering Congressional Testimony” course is commonly offered as a 2-day custom on-site training program for executives, scientists, managers, attorneys, and others who are involved with preparing for and delivering testimony at congressional hearings. 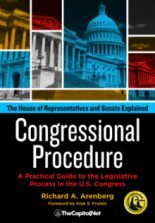 For more than 30 years, TheCapitol.Net and its predecessor, Congressional Quarterly Executive Conferences, have been training professionals from government, military, business, and NGOs about the dynamics and operations of the legislative and executive branches and how to work with them. 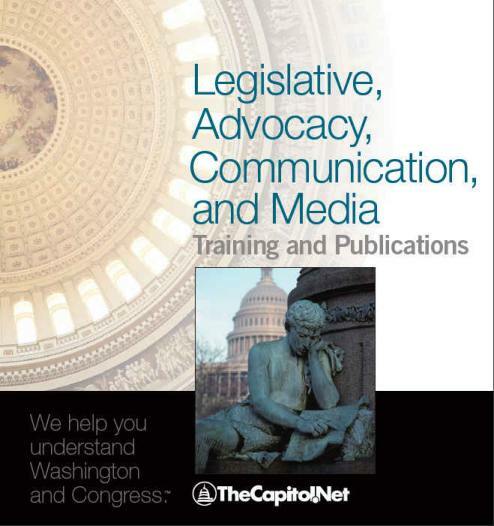 Our training and publications include congressional operations, legislative and budget process, communication and advocacy, media and public relations, testifying before Congress, research skills, legislative drafting, critical thinking and writing, and more. 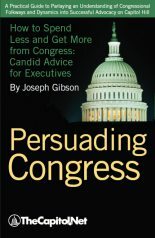 Experienced Program Design and Delivery – We have designed and delivered hundreds of custom programs covering congressional/legislative operations, budget process, media training, writing custom, on-site training programs for Congress, numerous agencies in all federal departments, the military, law firms, lobbying, legislative drafting, advocacy, research, testifying before Congress, grassroots, and more. 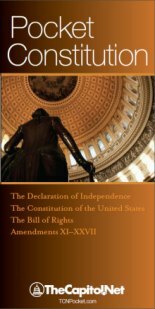 Non-Partisan – TheCapitol.Net is non-partisan. 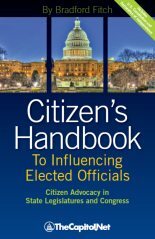 Custom training opportunities give your organization an skillsadded advantage, helping new staff quickly fit into any Washington operation. Custom training programs are designed to meet your educational and training goals, each led by independent subject-matter experts best qualified to help you reach your educational objectives and align with your audience.